I’ll begin with a disclaimer. The #1 thing I address is not heavily researched. However, in my view it is the underlying element to the problems couples identify in surveys. Can you guess what it is? Clues are imbedded in the title. Observe the couple. Can you solve the riddle? It’s one word. 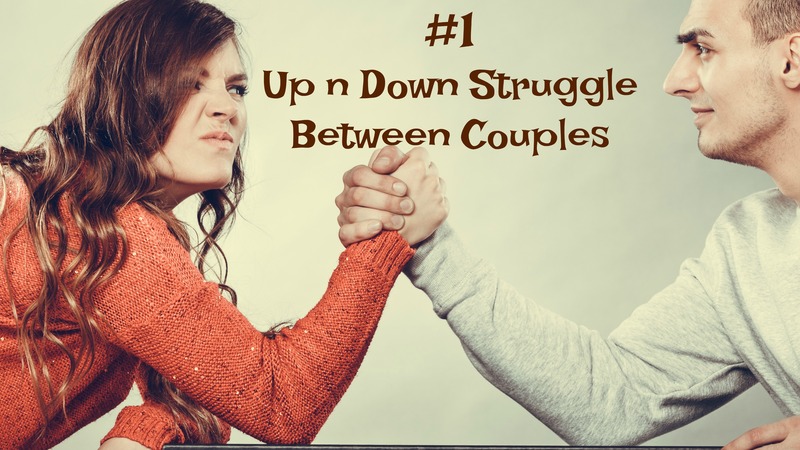 The #1 up and down struggle most couples have is balancing power. Power is your fundamental right to think, feel, speak and act on your own. Exercising your voice and choice. The expression of power is effective when it is done with respect toward the other person. Balancing power in couples’ relationship is not as easy as one may think. Perspectives regarding roles may differ. Based on background, ethnicity, culture, or other influences individuals enter relationships with preconceived ideas about who is the de facto leader. Traditional views give the man the power up position. Feminist views advocate for the empowerment of women not to be reliant on men. Egalitarian views promote a balance of power among couples. When it comes to balancing power I advocate mutual respect. Inasmuch as you want to have your “voice and choice” be sure you give equal consideration to your mate. Here are 3 basic ways you can balance power as a couple. Accept your spouse as an equal partner with a unique personality, traits and attributes that have a right to co-exist with you. Encourage and support your spouse to be his or herself. Don’t try to change them into a version more suited to you. This is a misuse of your power and a violation of their boundaries. When your spouse speaks, show respect by listening without interrupting. If you disagree, express it without being critical or demeaning. I like what psychologist and author Harriet Learner says about intimacy and power. Be open to the influence your spouse brings to the marriage based on their knowledge, skill or previous experience that you don’t possess. This is a form of validation that says “you matter to me/us” and “add value to this relationship”. Notice the difference in this couple when they balance power. A spouse’s needs can be squashed by their partner’s power. It can come in the form of neglect, invalidation, or being dismissive. 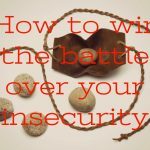 Rigidity is also a form of control that inhibits a spouse’s power. One person cannot rule a relationship or get their way most of the time. 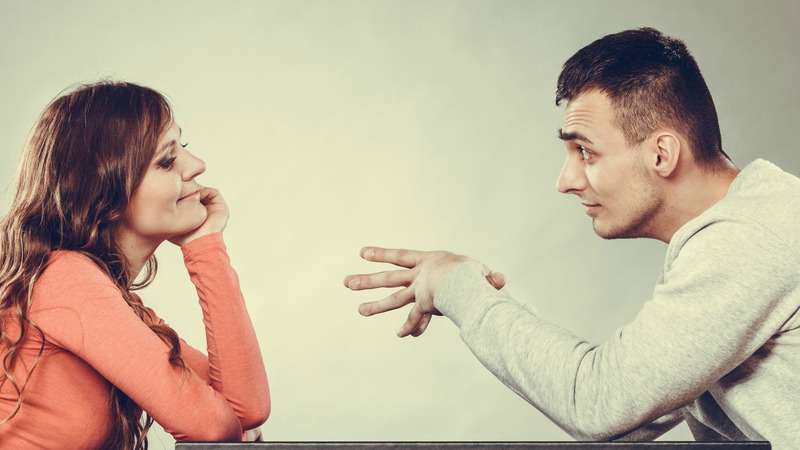 This imbalance of power forms a toxic pattern of passive-aggressive behavior in the relationship. 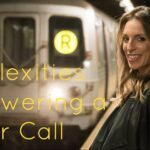 The antidote for rigidity is flexibility, loosening control and accommodating your partner’s need. If your spouse is rigid you can use your voice (power) to advocate for your needs. Here are some examples. Flexibility is respecting your spouse’s voice and accommodating by taking action. So what sets couples apart who balance power?